The CQ Investment Group has been sponsoring orphans and children from disadvantaged backgrounds for many years. 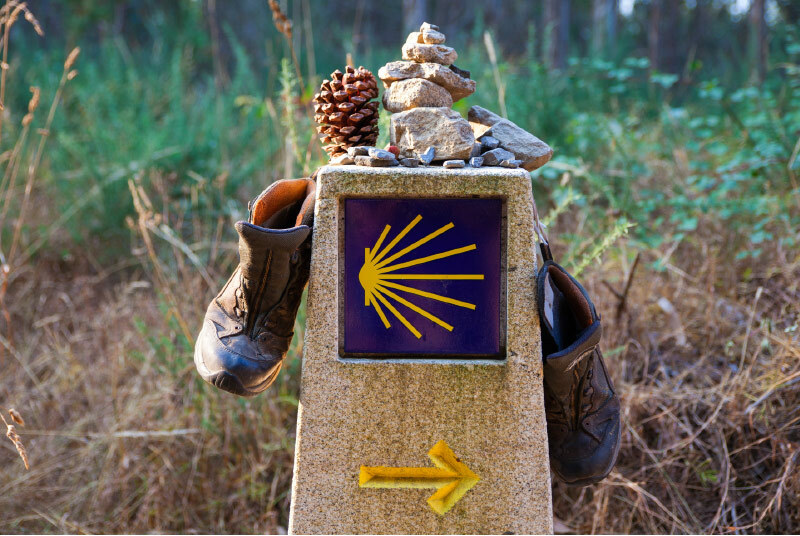 On top of this, the company finances projects to promote better education and to reduce poverty around the globe. 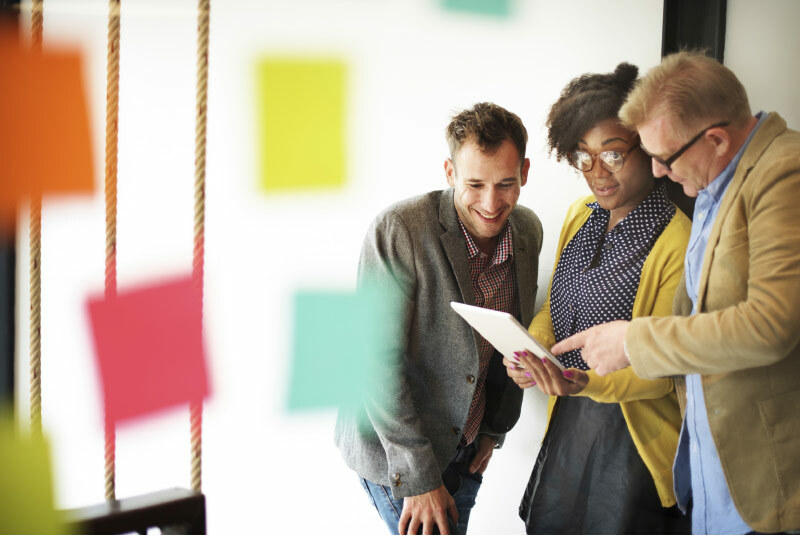 With a focus on promoting and understand sound business principles, CQ focuses, on social projects that allow individuals to develop their entrepreneurial skills, with a view to making a positive personal contribution towards a change in society that leads to equal opportunities for all. 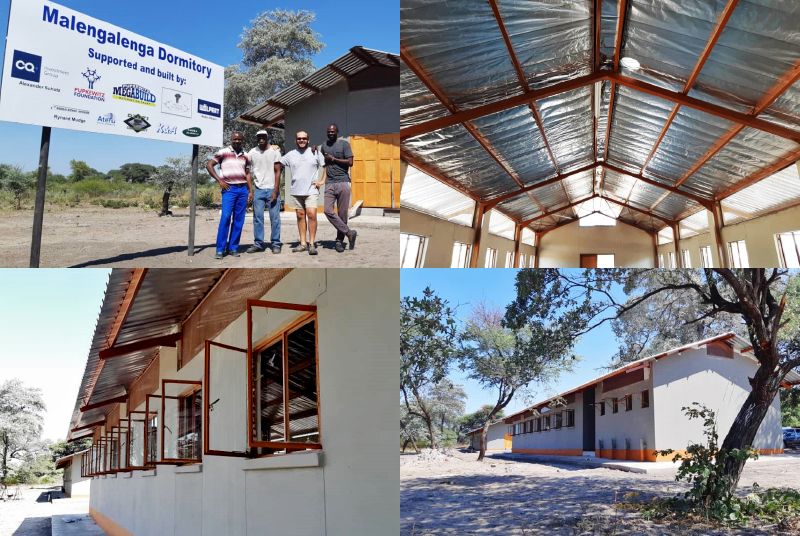 Since October 2018, C-Quadrat has been supporting the construction of two dormitories next to a school in the Malengalenga region of Namibia. This saves the students a long and dangerous footpath. Together with the HNA Group, CQ financed the construction of 100 prefabricated houses in northern Iraq in 2017. The Better Shelter campaign aims to help refugees return to their home region. 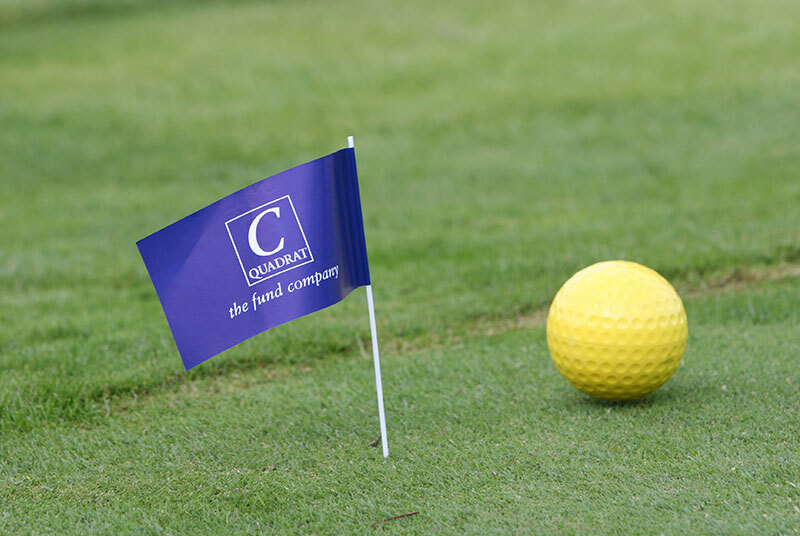 Between 1998 and 2001, CQ and Nürnberger Versicherung organised various golf tournaments to raise money for orphanages. 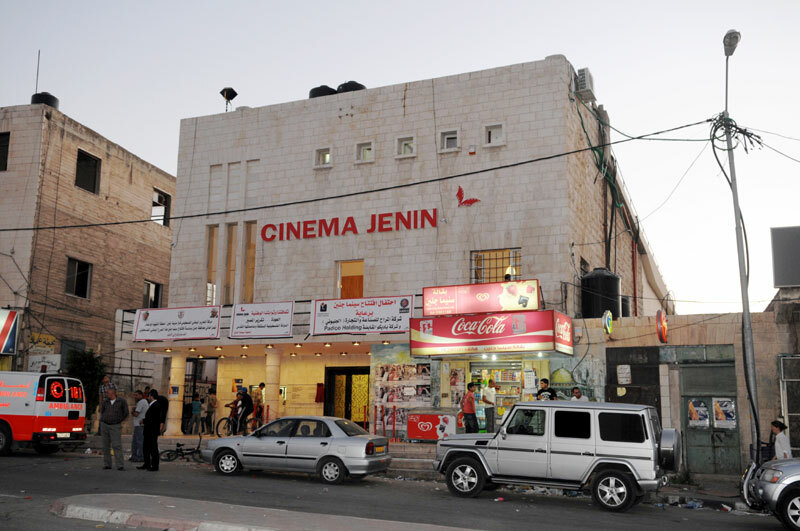 In 2010, CQ donated funds to help with the reconstruction of Cinema Jenin, a social entrepreneurship project in the West Bank, in the Palestinian city of Jenin. 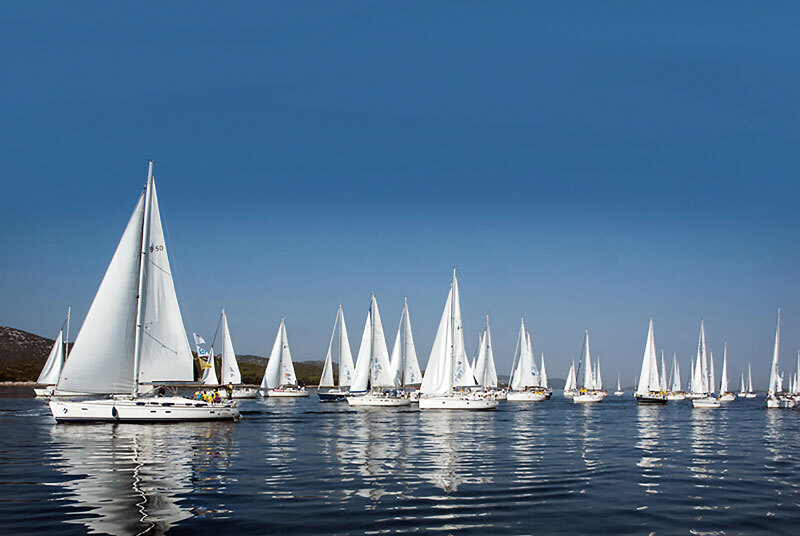 In 2002, CQ supported the Mirno More peace fleet, Europe’s largest sailing project for socially disadvantaged children worldwide. 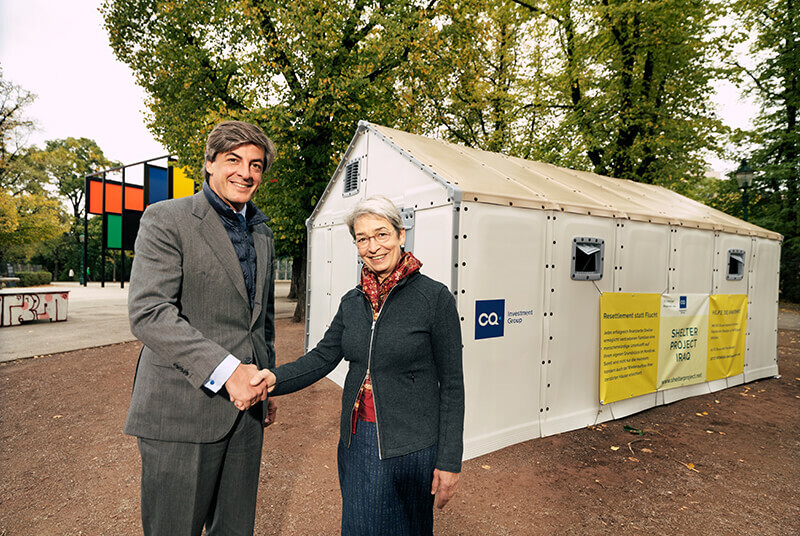 From 2011 to 2014, CQ helped the Ashoka organisation to promote various social projects based on the entrepreneurial approaches of its community. 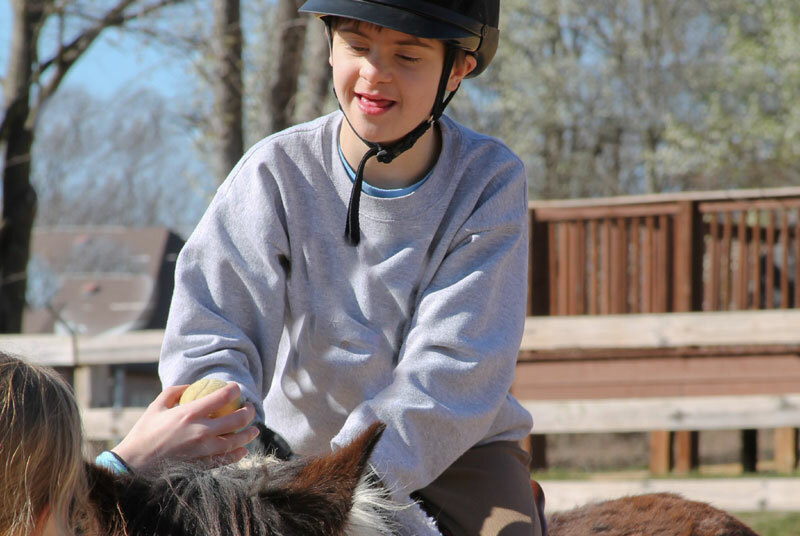 In 2003, CQ provided funds to buy a horse to support a hippotherapy programme of therapeutic and rehabilitative treatement for patients with neurological motor disorders. 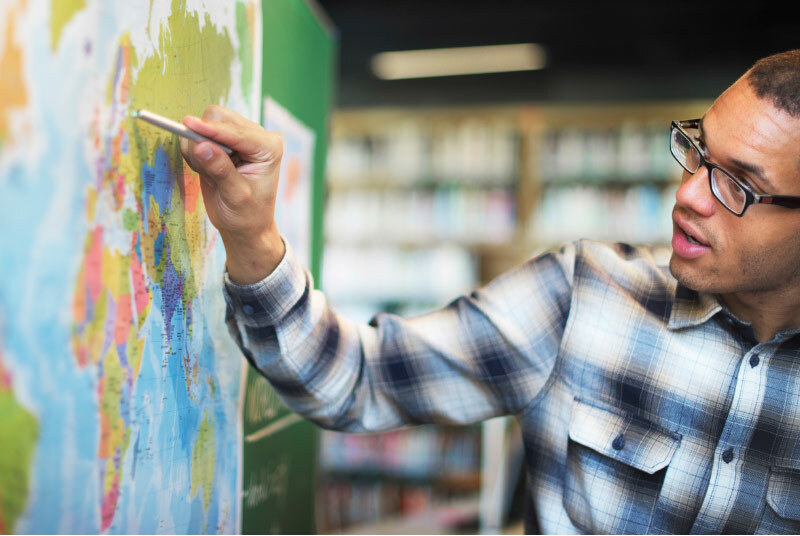 In 2015, CQ contributed to the ‘hallo-App’ which helps refugees to get to grips with the German language. 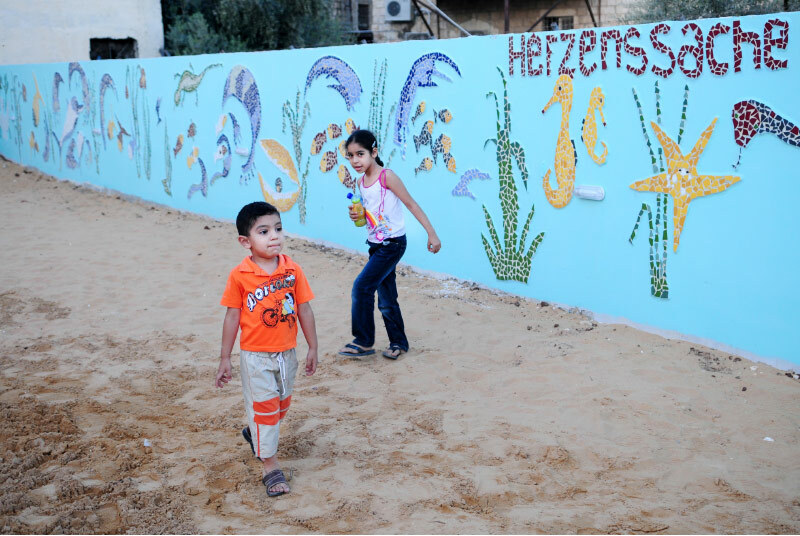 CQ strives to improve opportunities for disadvantaged children. 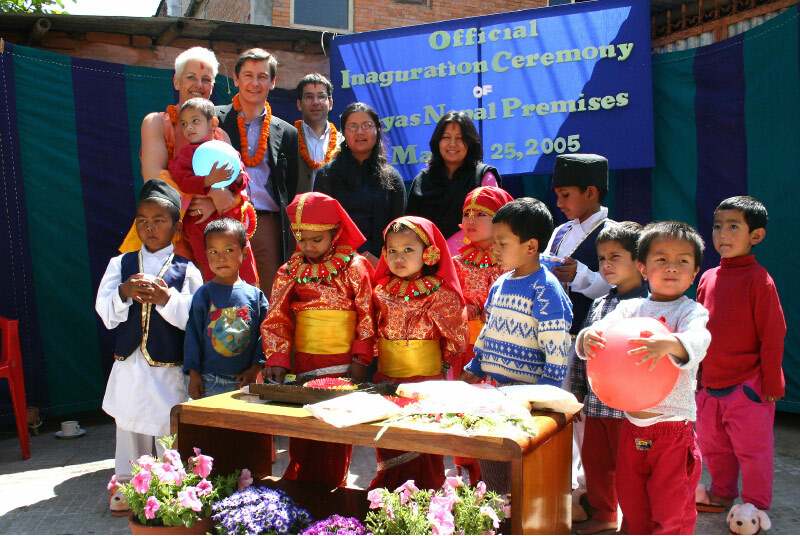 Since 2005, it has supported the opening of orphanages in Nepal, Ethiopia, Cambodia, Haiti and Romania. Since 2016, CQ has been supporting the Permanent Observer Mission of the Order of Malta, which facilitates diplomatic relations with the United Nations. 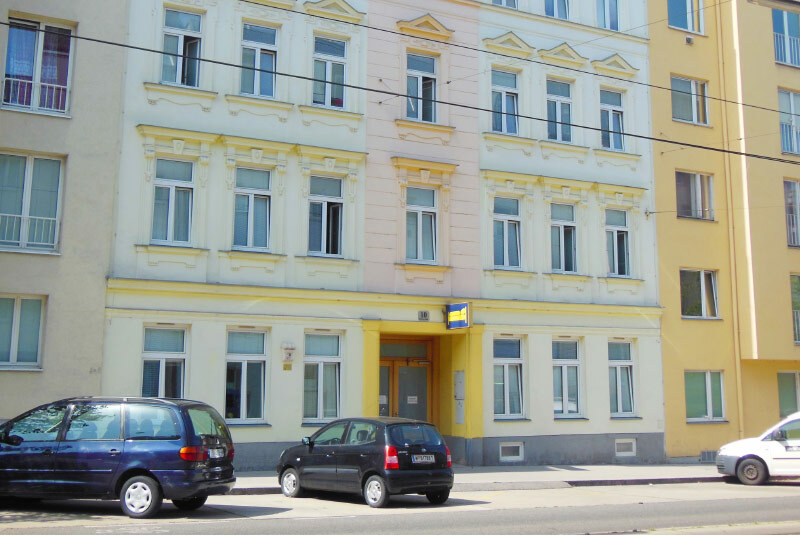 VinziRast is an association that helps disadvantaged people reintegrate into society. CQ has been supporting VinziRast since 2008. The UNODC Youth Initiative has been successfully reaching several million young people globally in over 90 countries around the world. 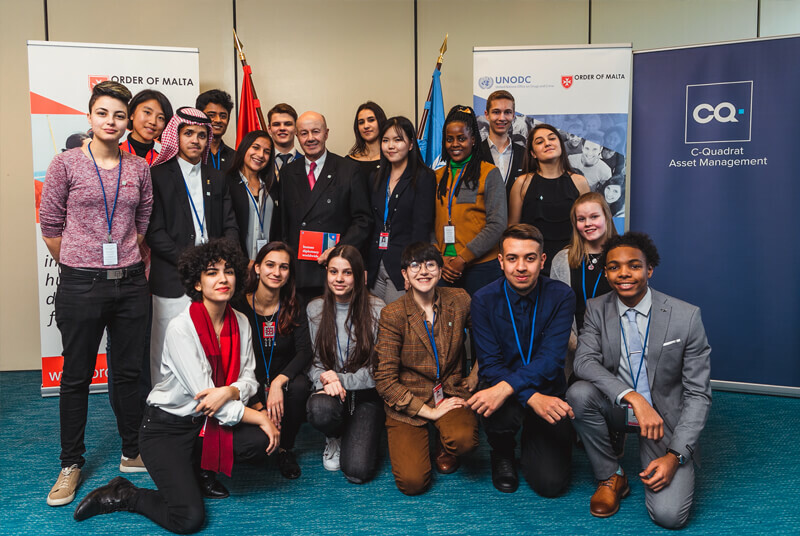 Together with the Permanent Mission of the Sovereign Order of Malta to the UN in Vienna, CQ tries to give young people a voice through this initiative.